Organising a stag to is never easy but we can help make it a stress free event! Book one of our stag packages and take the stress out of planning a night out. 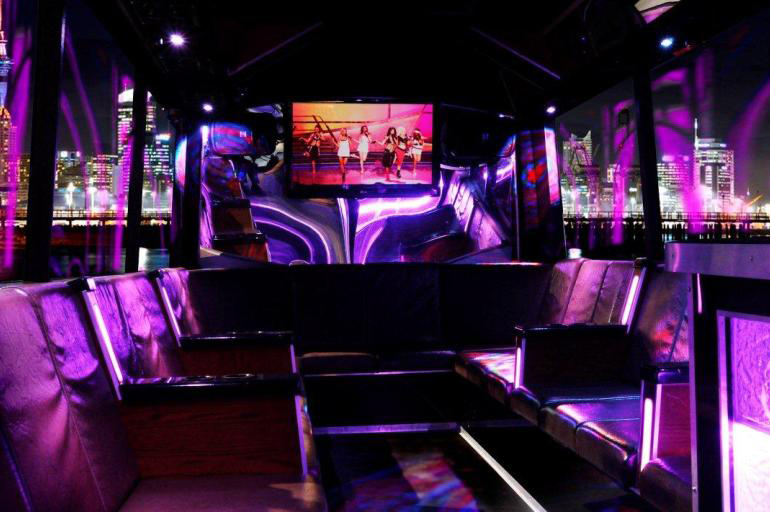 Packages include fully licensed party bus food, saucy entertainment, great sounds & your own private venue. 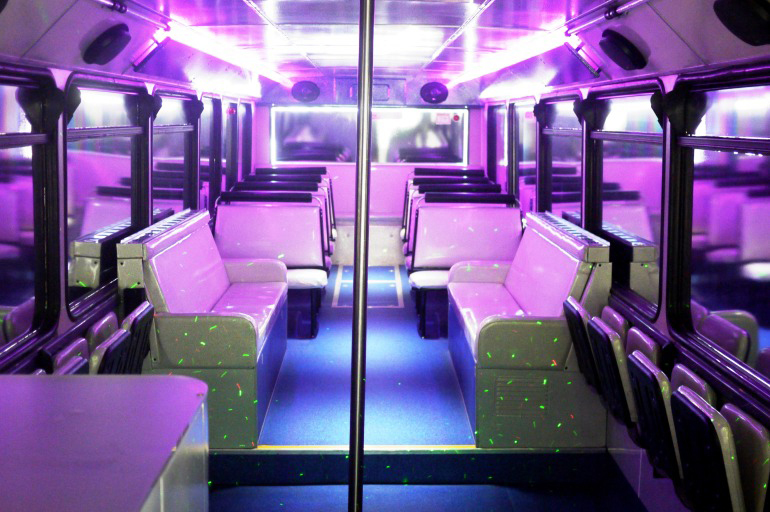 Or simply book your own party bus use it as the venue to plan your own event. 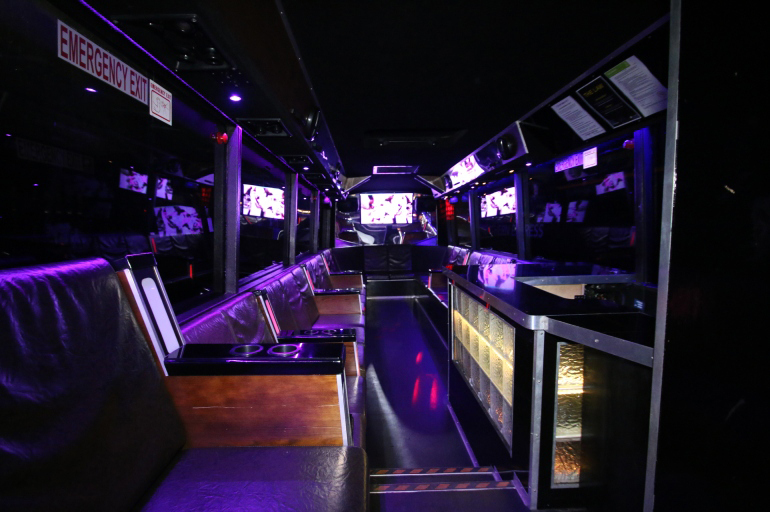 To make the night that much better enjoy, each of our party buses have great sounds and LED lights. 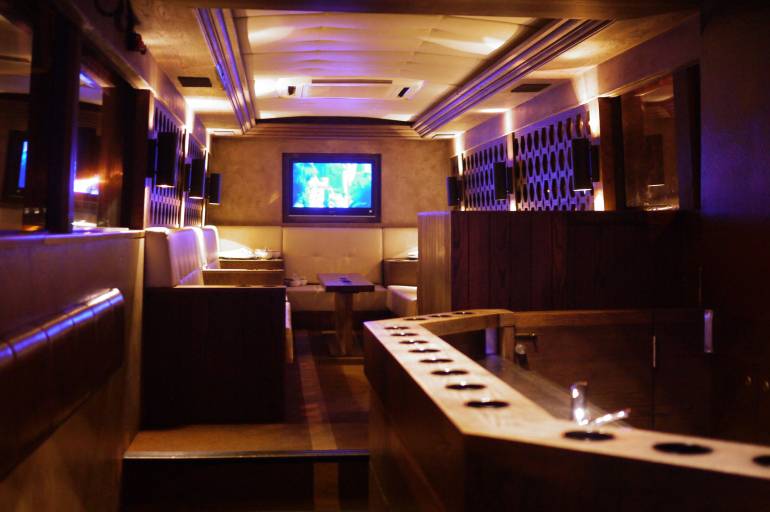 Our Stag Packages include your choice of fully licensed Party Bus. The bar will be open through your hire. Our Stag Packages include both a personal host and professional female entertainment. Don’t stress about food because we provide pizza with our Stag Packages, one less thing to worry about. Why do people love Party Bus Stag Dos? Easy to organise and the perfect way to celebrate the last night of freedom! Planning a Stag do isn’t always on the top of your list of things to do when your weeks away from saying I Do. So hand the reins over to your best man and tell him to book one of our Party Buses – all we need is your pick up and drop off our experienced drivers and operations team will sort out the rest. You have plenty of choice from our fully licensed packages, licensed Party Buses to organise your own event or one of our Party Bus fleet helping you keep to your budget. Yes, you can extend your hire but depending on your package and the bus you are booking in the prices may differ slightly so get in contact with the office staff and they will be able to help. These packages do not have a BYO option. 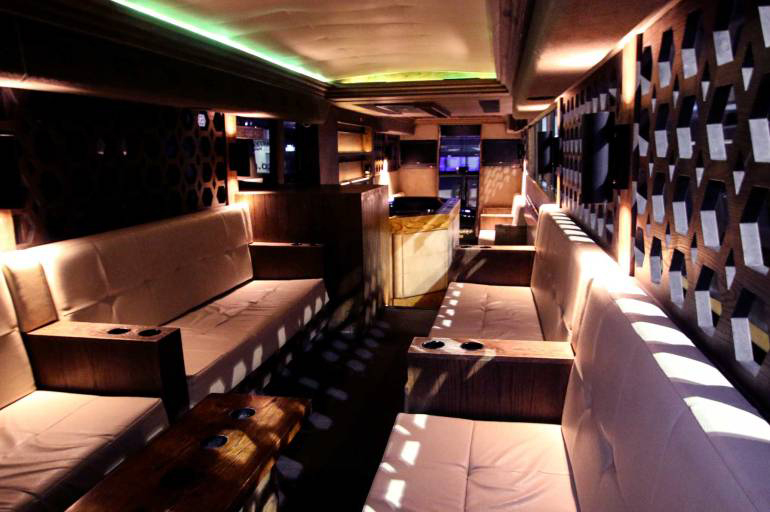 If you would like to hire our BYO bus ask for the Premium Party Bus. If you just want to drive around and enjoy your own private venue leave that to us we will sort out a route, or if you have specific places you would like to head to in Auckland let us know and we will add it into the itinerary.